Thank you for supporting Belgian Health! Go to PayPal.com, find "send money." You will have the choice to pay by credit card or bank withdrawal info. You will not have to save an account within PayPal to use for one time. 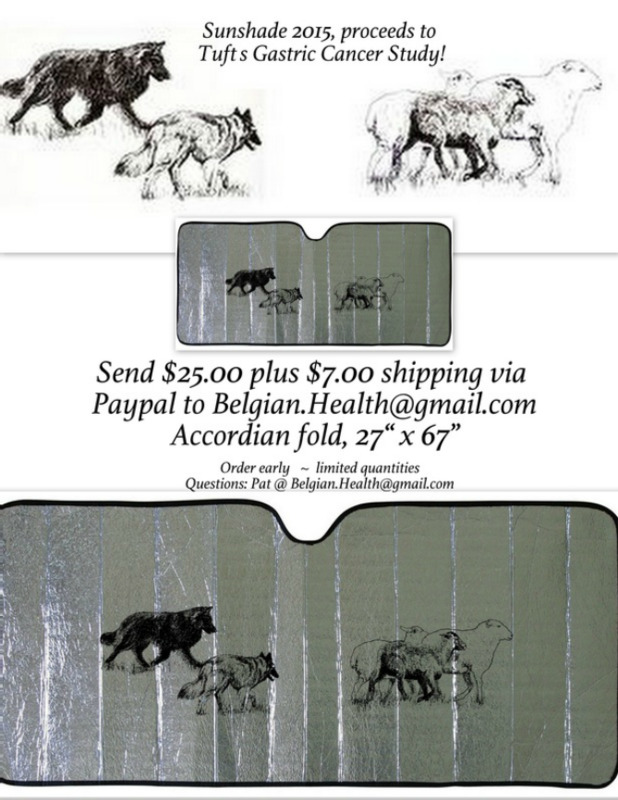 If you need more help, e-mail Pat (Belgian.health@gmail.com), and she can send an invoice with direct link. Please click here to visit the ABTC Health page.